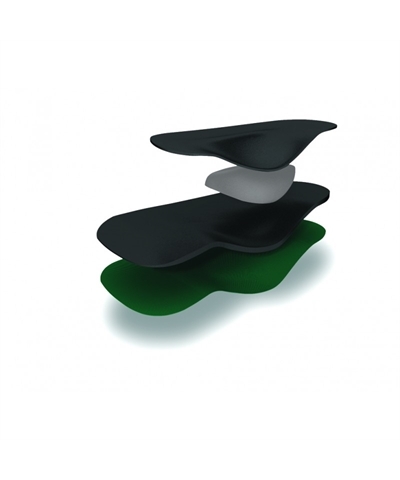 Spenco 3/4 Flexible Arch Support. 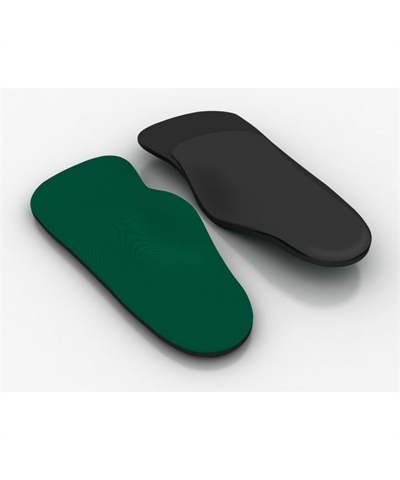 Place these in tumbling shoes to help pronated or flat feet, or just plain tired feet. Made of nitrogen impregnated neoprene. Covered in green stretch nylon. Can be cut to fit tumbling shoes. 3/4 length.